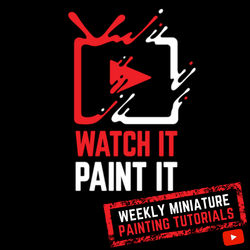 Burning Games ETHER WARS Giveaway! Ends November 22, 2016. Best Play Codenames Giveaway! Ends November 25, 2016. The Kentucky Bored Gamer Talisman Digital Edition Giveaway! Ends November 30, 2016. 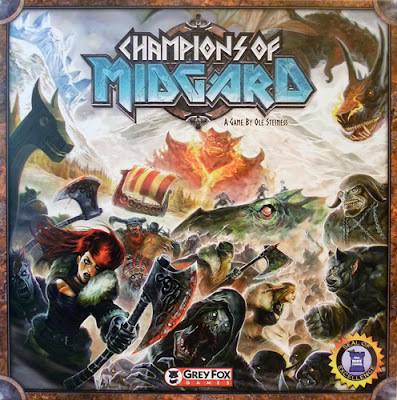 EverythingBoardGames.com and SAHM Reviews Champions of Midgard Giveaway! Ends December 1, 2016. 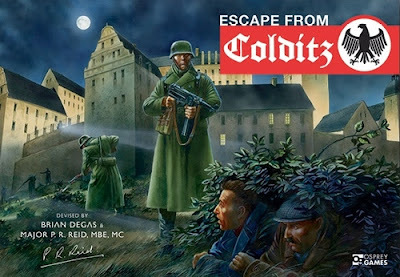 EverythingBoardGames.com and Nerdvana Escape from Colditz 75th Anniversary Edition Giveaway! Ends December 1, 2016. SAHM Reviews Mega Giveaway Day 8 – Hit 360° Game Giveaway! Ends December 15, 2016.